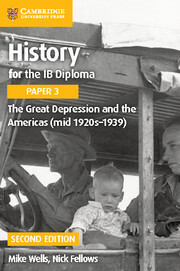 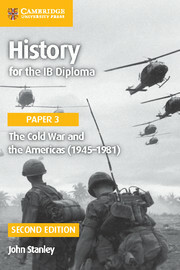 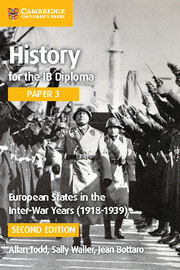 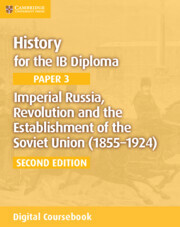 This History IB Diploma Paper 3 Imperial Russia, Revolution and the Establishment of the Soviet Union (1855-1924) (second edition) coursebook Cambridge Elevate edition covers Paper 3, HL option 4: History of Europe, Topic 12: Imperial Russia, Revolution and the Establishment of the Soviet Union (1855-1924) of the History for the International Baccalaureate (IB) Diploma syllabus for first assessment in 2017. 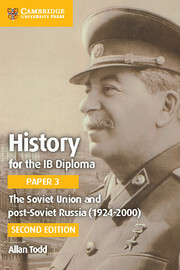 Tailored to the requirements of the IB syllabus, and written by an experienced examiner and teacher it offers authoritative and engaging guidance through the tsarist autocracy in Russia, the revolutions of 1917, the Civil War and Lenin’s rule. 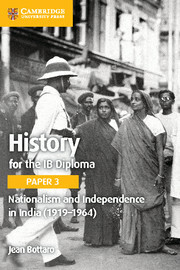 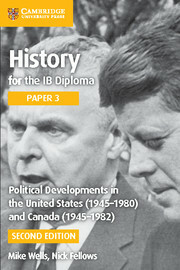 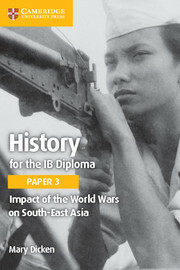 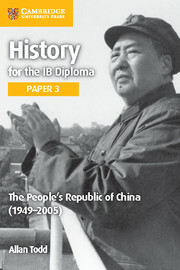 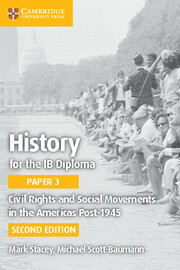 This History for the IB Diploma Paper 3 coursebook Cambridge Elevate edition offers activities throughout the chapters to encourage an exploratory and inquiring approach to historical learning, a wide range of primary and secondary sources to inspire engagement with multiple historical perspectives and interpretations, and develop students’ analytical skills. 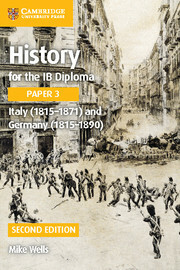 It also offers links to Theory of Knowledge to stimulate reflective discussion and Paper 3 exam-style questions to help improve student performance and provide preparation for assessment.